A perfectly coordinated home looks great, but it’s the addition of personal touches that really makes your place a true representation of you and your family. 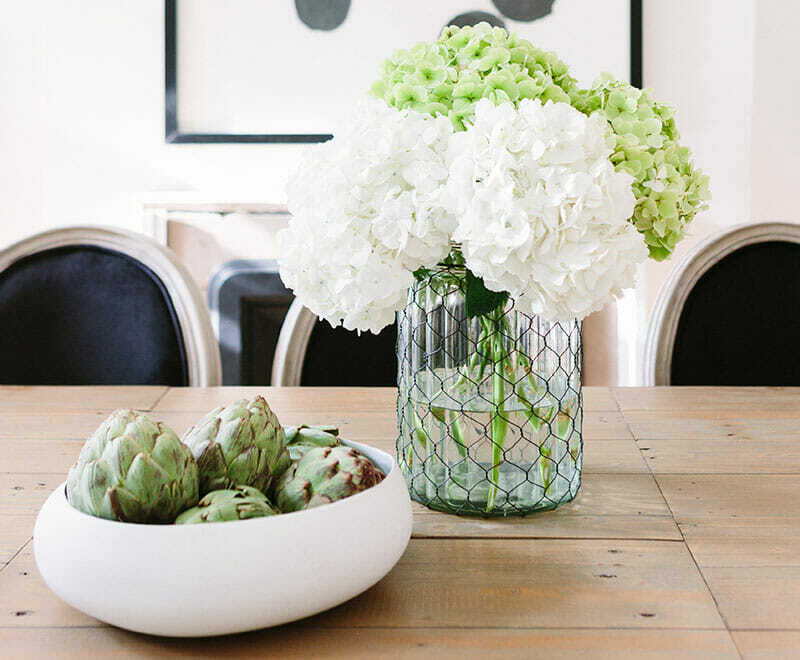 The easiest way to do this is to use your obsessions and collections as accents and art. 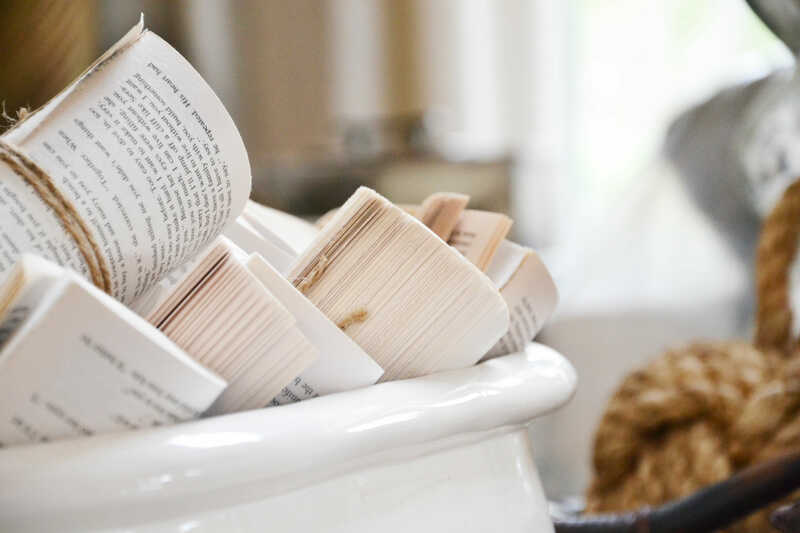 Here are some fun ways to get the magazine-ready look at home using things you already own and love. Many of us have a large collection of books and magazines, and they’re one of the best things to put on display. 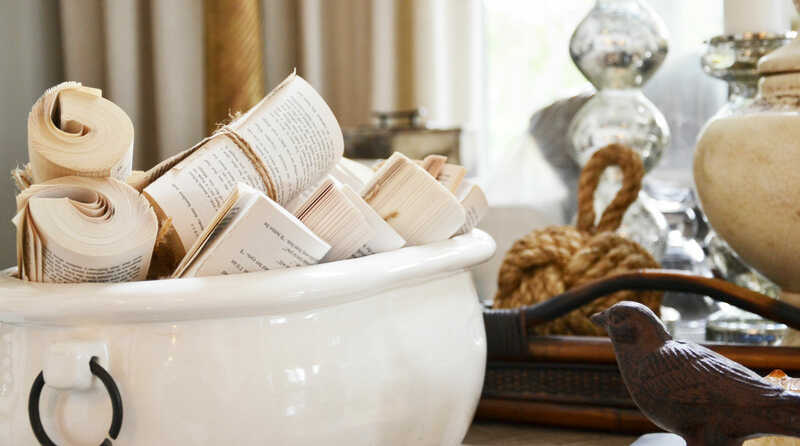 Design expert Andrew Pike showed us a great trick to reuse old and forgotten books in a fresh and interesting way in our Wyndance Model home back in 2014 by removing the covers, rolling the pages and securing with burlap twine. Fashion and design guru Diane Von Furstenberg‘s library is the definition of chic, with her epic collection of magazines, books and periodicals documenting her journey and inspiration through the ages. Although your collection (and display space) may be on a more modest scale, her concept is worth trying. 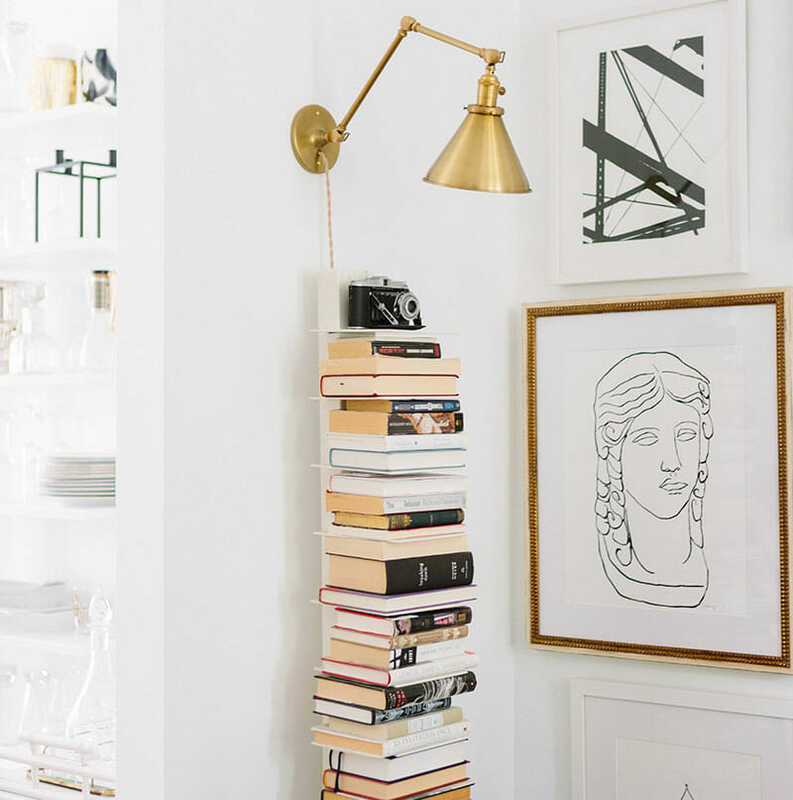 For loose articles and even admin papers you have to keep, display them with style a la Carrie Bradshaw, who used simple and inexpensive magazine holders to create a symmetrical and neutral look for all her loose odds and ends. Alaina Kaczmarski of theeverygirl.com took a unique approach to displaying some of her books with a Wayfair stackable bookcase, pictured above. Notice the way some are strategically placed spine-in to keep a neutral pallet, without having to buy new to fit the colour scheme. This is a signature trick of Andrew Pike’s, as seen below in our Coastal Chic model home in the Riverland community. 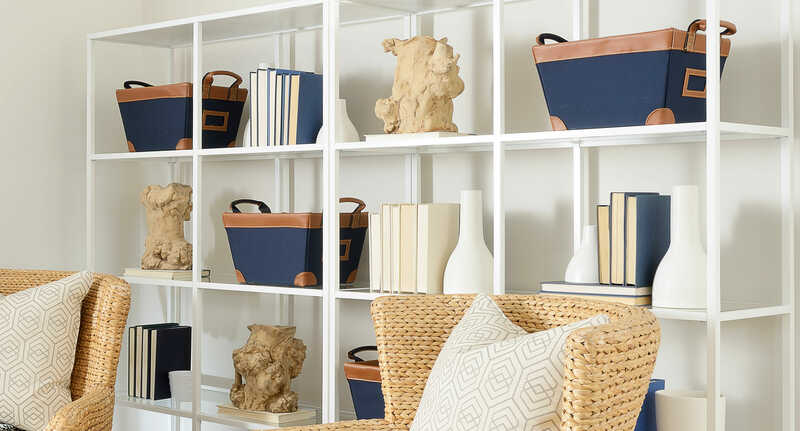 Known for using her client’s personal items, designer Amanda Barnes shows us another innovative way to use the odds and ends you’ve been collecting for years as a beautiful display piece. 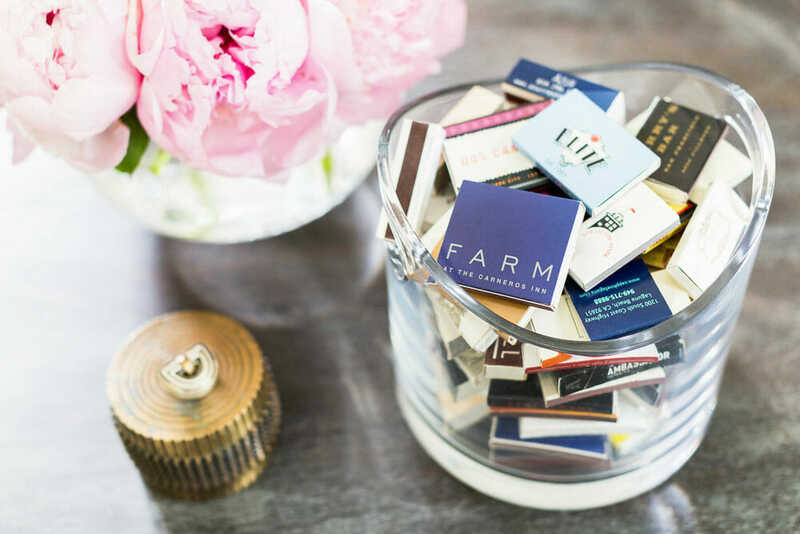 As an added bonus, matchbooks are as purposeful as they are beautiful when placed on coffee tables near candles. 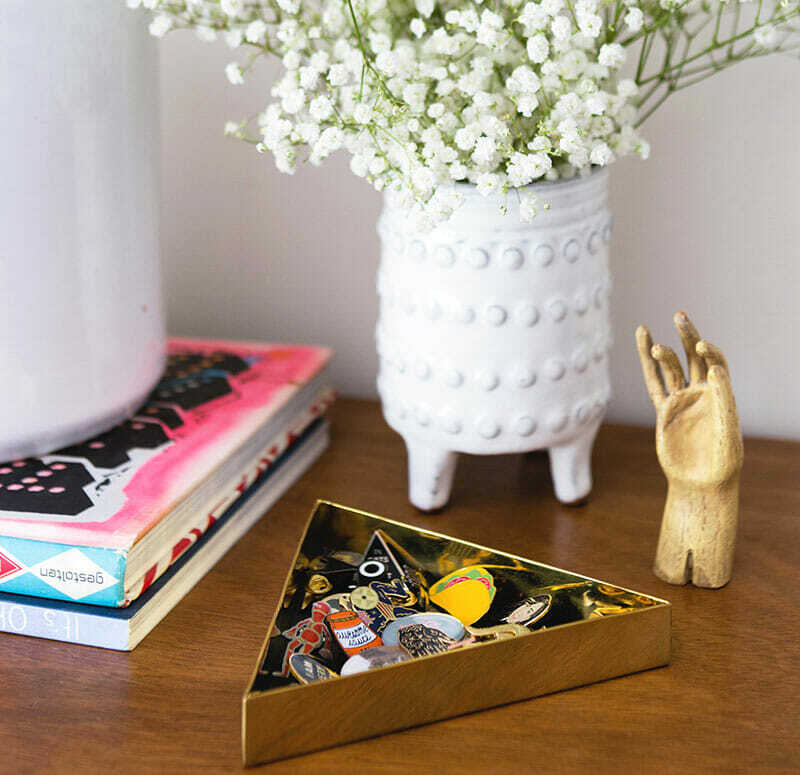 Jewelry, beads and even pins can be used on dressers and buffet or coffee tables when displayed in beautiful bowls, as seen in Kelly Lamb’s home. 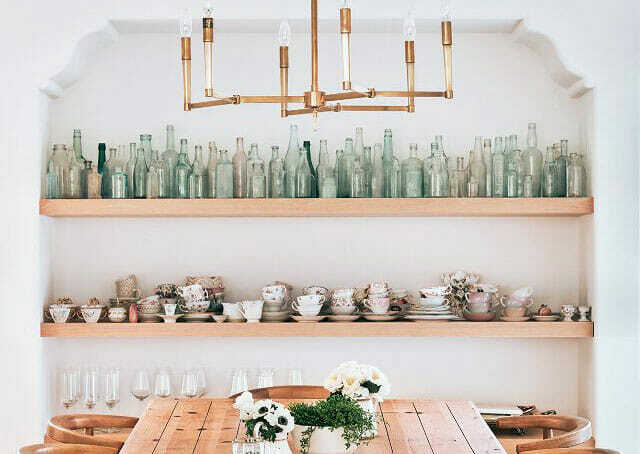 Lauren Conrad displays her growing collection of vintage bottles and teacups with exposed shelves in her kitchen, with absolutely stunning results. Andrew Pike’s signature design statement is antlers. 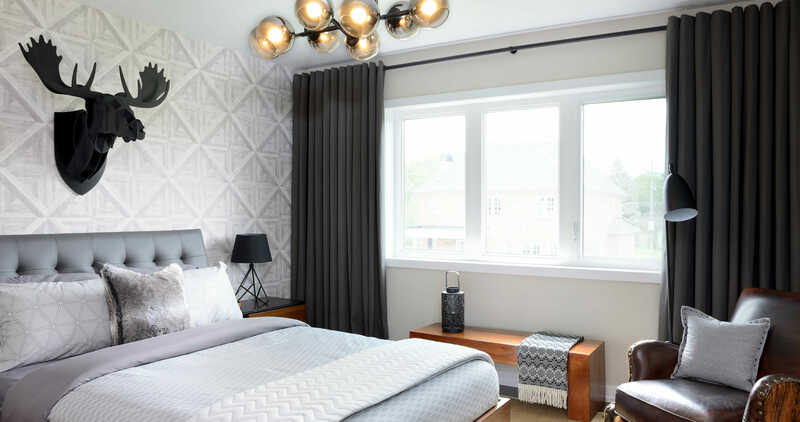 Found in many of the homes he designs, Andrew makes sure to fuse his obsession with the decor to add interest and enhance the space without taking away from the beauty of the room. Music buffs will love Stephanie Quisenberry of Quisenberry Design’s choice of wall art in our Fairway Farms model home in Tomball, Texas. The easy mount makes the pieces functional and usable without taking up floor space and doubling as decor when not in use. You can also use everyday items as decor to reduce the number of things you have stored away throughout your home. One of our favourites is fruit and vegetables. 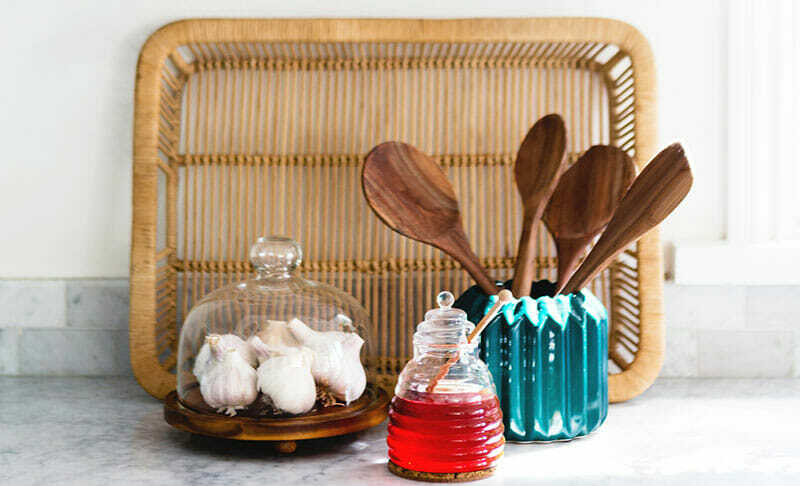 With their naturally beautiful colours, these everyday items work beautifully as a changing display piece, as seen in Alaina Kaczmarski’s home. 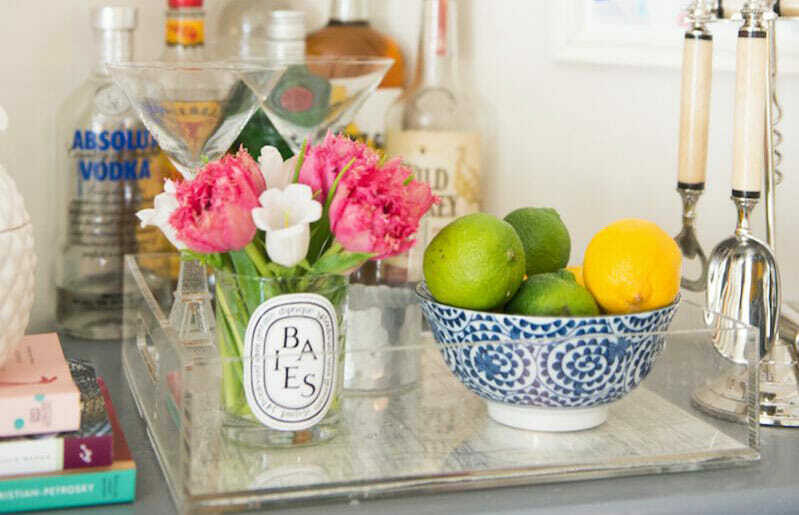 Heloise Mckees makes her bar cart a work of art with bright cirtusy fruits and fresh flowers. 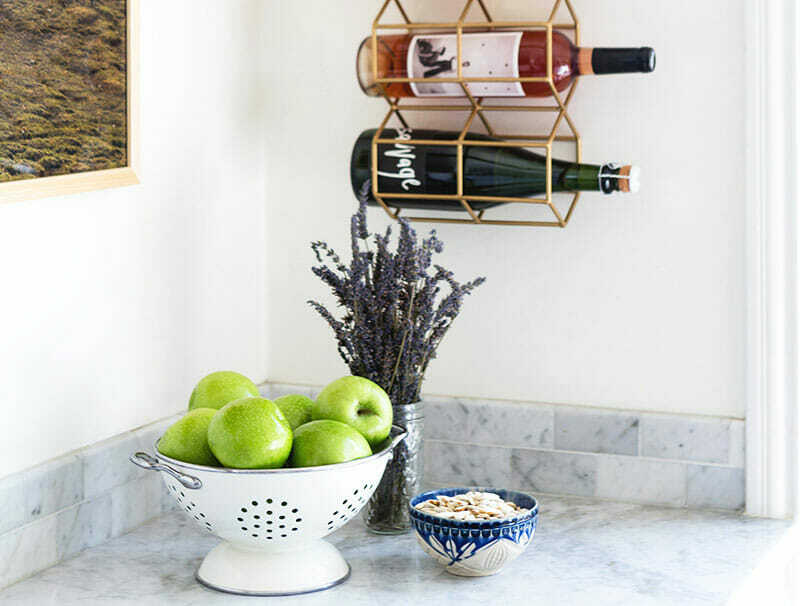 Kelly Lamb’s kitchen put’s her most used items on display, featuring a perfectly curated mix of bright apples, fragrant lavender, rolled oats and our personal favourite, the most stunning display of garlic we’ve ever seen. Hold for applause. As with anything, don’t let your displays get out of hand. Charming can get overwhelming quickly, and you want your collections to enhance your home and add personality, not take away from your decor. 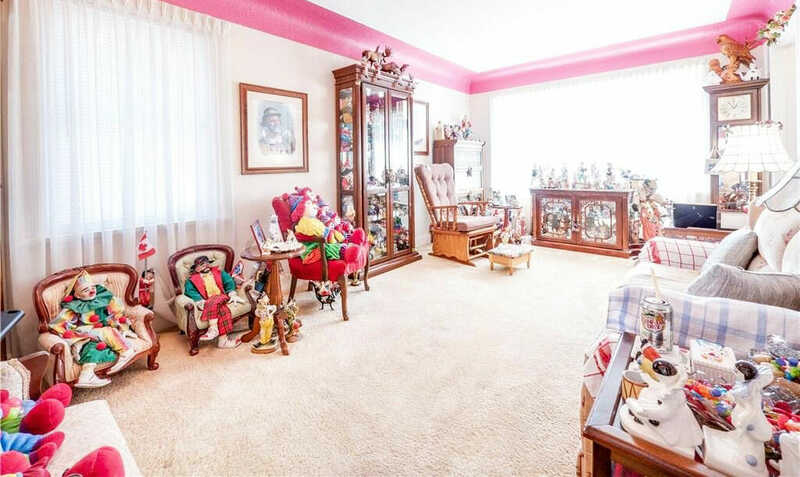 Let us not forget the infamous clown home for sale in 2017 with hundreds upon hundreds of clowns…Yikes.